Happy New Year & More! Hello and happy New Year's Eve! All of us here at Avery Elle wish you a Happy & Healthy New Year! Today I have some fantastic projects to share with you. 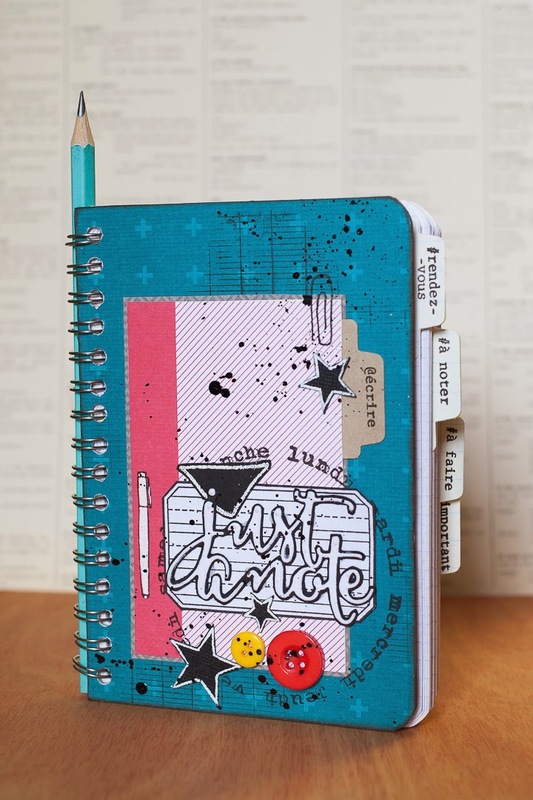 Maska used our Just a Note and Dotted Dies to create these two notebooks. This cute sentiment is a perfect way to customize a notebook for yourself or your favorite person! These are so cool! It has been such a treat to have our December guest designer, Nina Ostermann, with us this month. She created this last project for us using our Brushed stamped set, Simply Said Happy die and Words Fill In The Blank Die. It is a very happy card indeed! Today I have two fun cards to share with you. 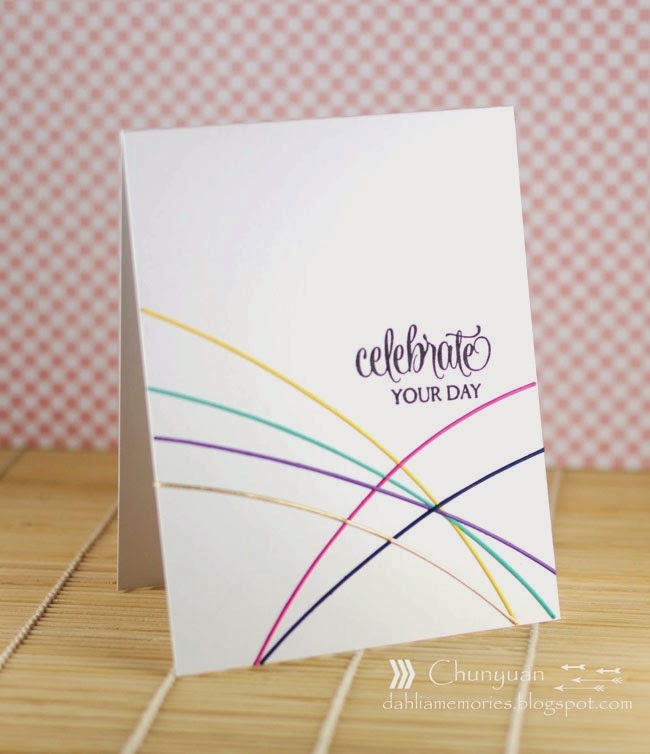 Chunyuan Wu created this first card using our Simply Said You stamps & dies, Finished Frames Dies and Everyday Collection paper. I love the combination! It is so cheerful! Melania Deasy created this next card using our Elle's Alphas stamp set, Bunting stamps and dies, Finished Frames die and a sentiment from our Aim High stamp set. The little confetti hearts are the perfect touch! Melania shows how fantastic these sets work together! Hello and Happy Monday! Today I have two cute cards to share with you. Caryn Davies created this first card using our Many Thanks stamps, Bunting stamps & dies, You're Invited Dies and the stars Everyday Patterned Paper. I love the way these little light bulbs looks strung over the die cut frame! These sets work so well together! 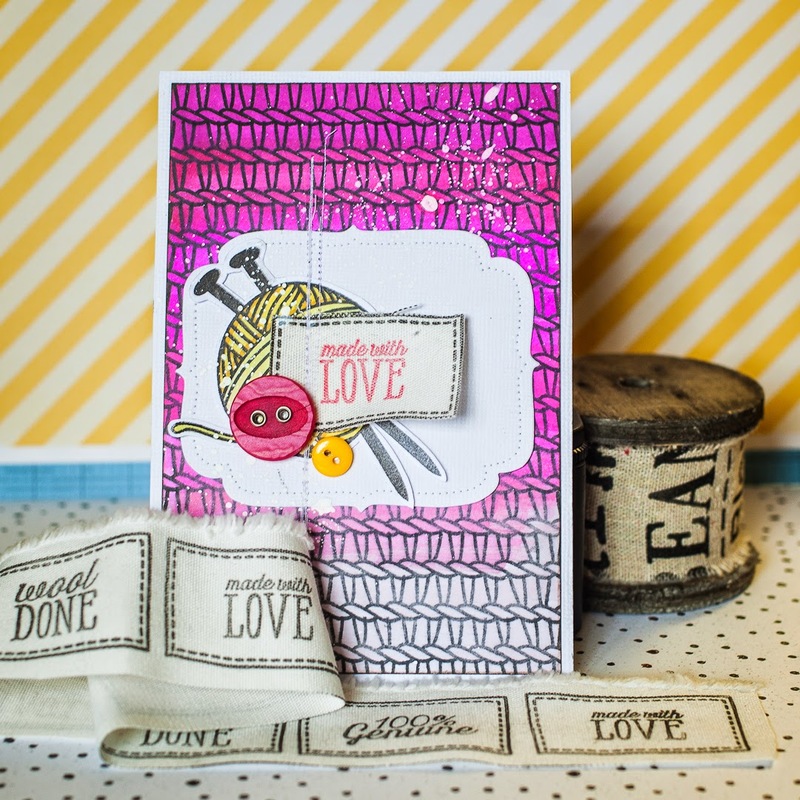 Yainea created this next card using our Made With Love stamp set and Embellish It Needle Little Heart die. Yainea shows the lovely bold backgrounds that can be created with this set. I just adore the look! Season's Greetings from all of us at Avery Elle. We hope that you and your family have a wonderful holiday! Hello! I have some amazing projects to share with you today! 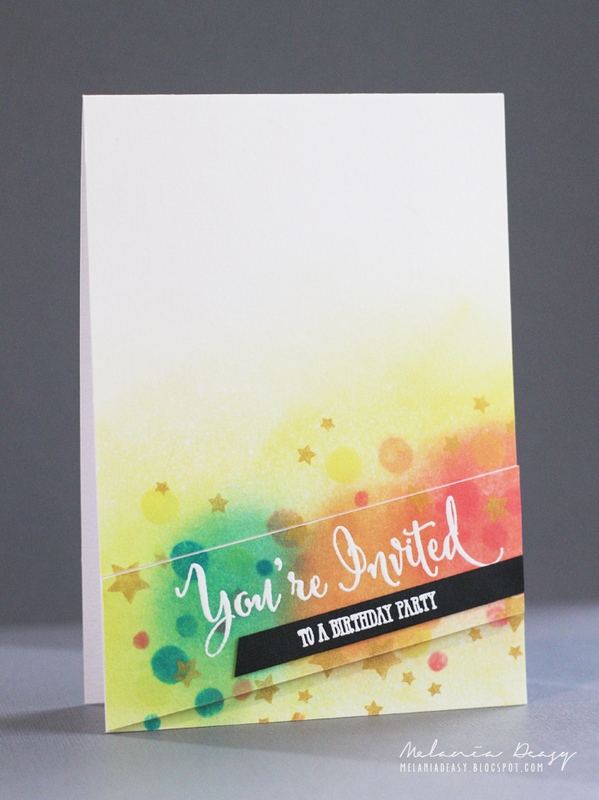 Karolyn Loncon used our You're Invited Die in a fun and unique way in this next card. I love how she highlighted our Noel Elle-ments dies with them. 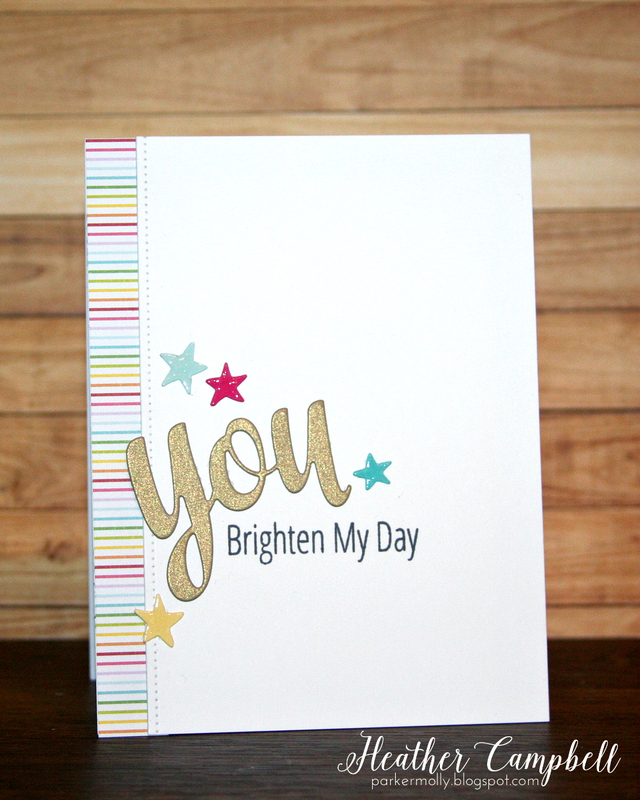 The sentiment from our So Happy Stamp Set is the perfect compliment. 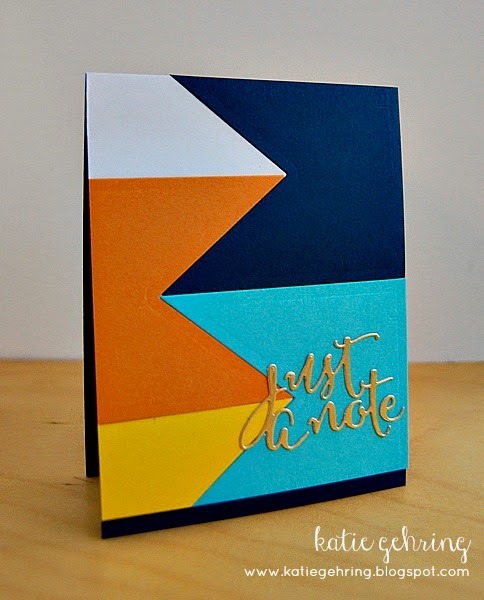 Heather Campbell used our Just A Note Die to create this sweet little note. She ran the die through her machine twice and adhered the die cuts together. 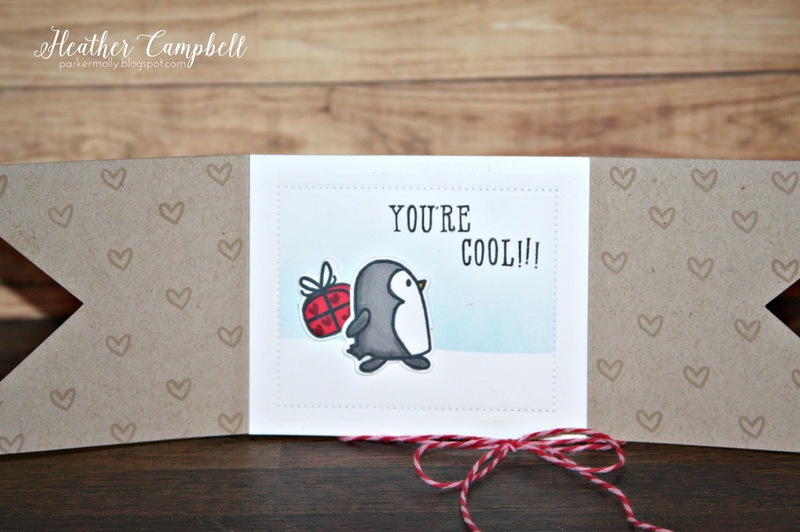 Our Elle's Alphas stamps allowed her to create the perfect custom greeting for the cute penguin from our North Pole stamp set. 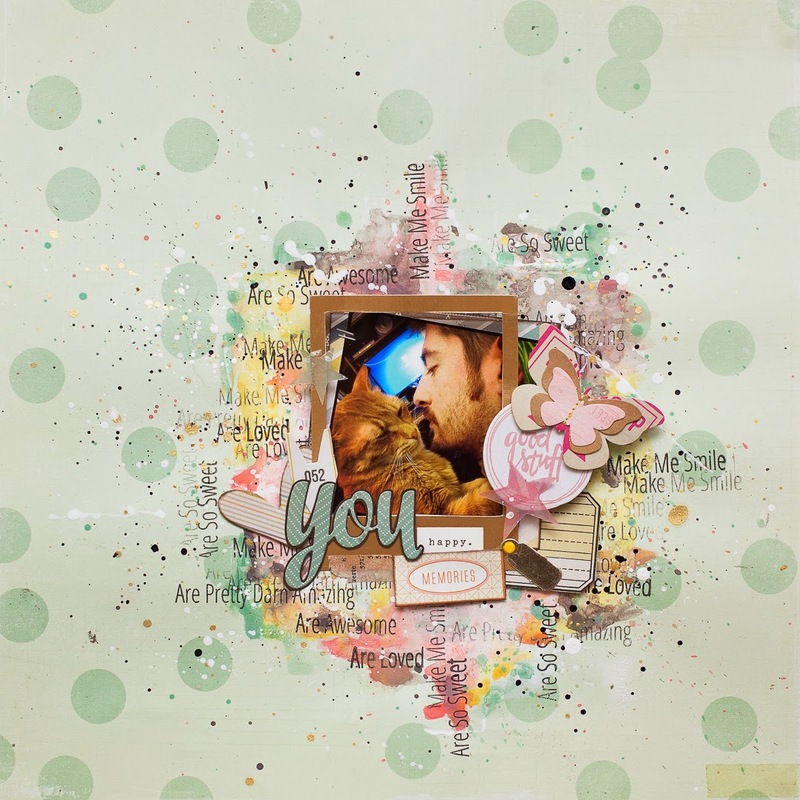 Maska created this page using our new Simply Said You stamps and die. Maska created a very pretty frame around her photograph by stamping the sentiments around it in different directions. I LOVE this! Our December Guest Designer Nina Ostermann created this gorgeous card using our Joy To The World and Winter Wreath stamp sets. I adore it! Hello! I have some fun inspiration for you today. 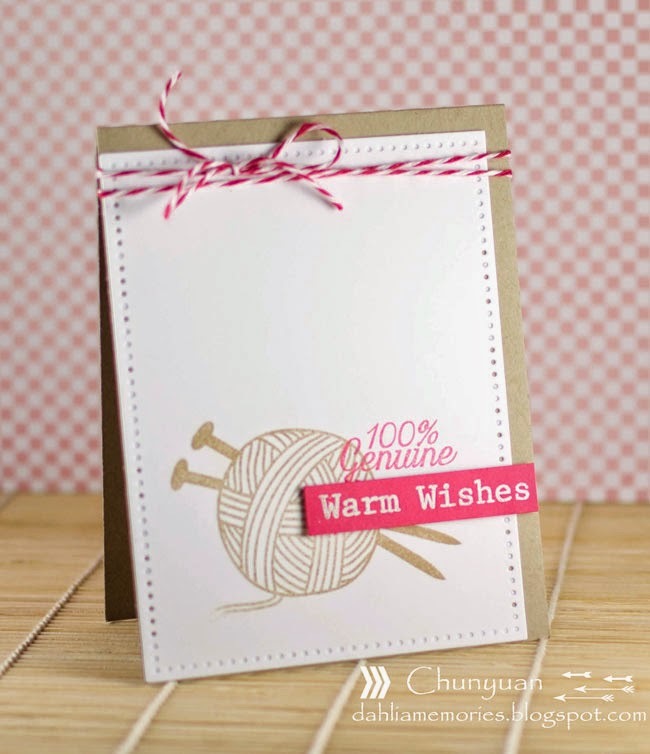 Chunyuan Wu created this first card using our Made With Love stamps and Dotted Dies. I love the white, kraft and pink color combination. 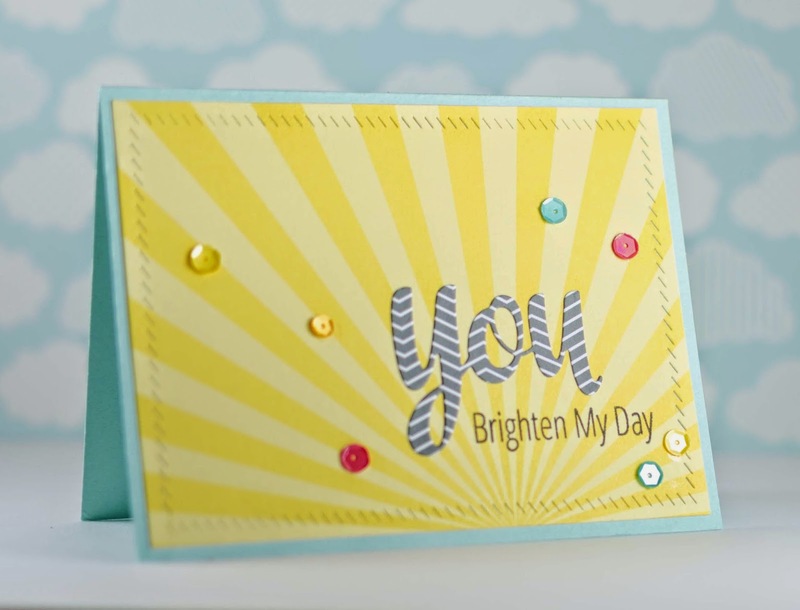 Melania Deasy created this next card using our You're Invited and Bunting stamp sets. I love how fun and festive this is! 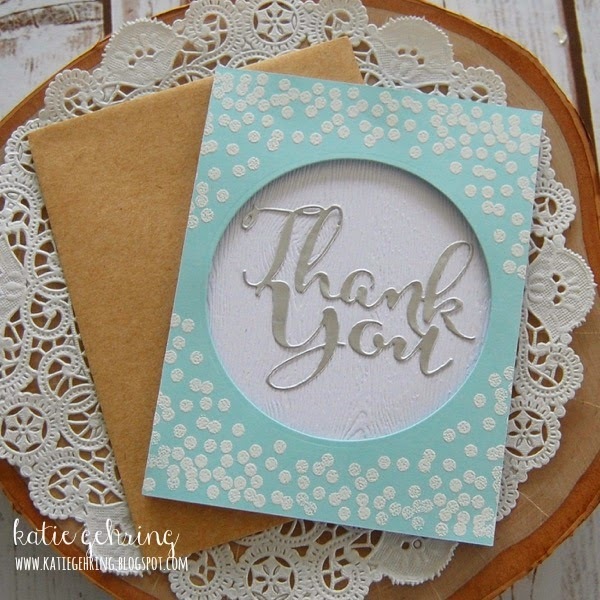 Katie Gehring used our Thank You Die, Birch Woodgrain and Sea Glass card stock and Circle It stamp set to create this next card. I love how she uses various circle images here. It is so graphic. I love it! Hello! I am popping in quickly this week to share pictures of projects from the Design Team using some of our latest projects. 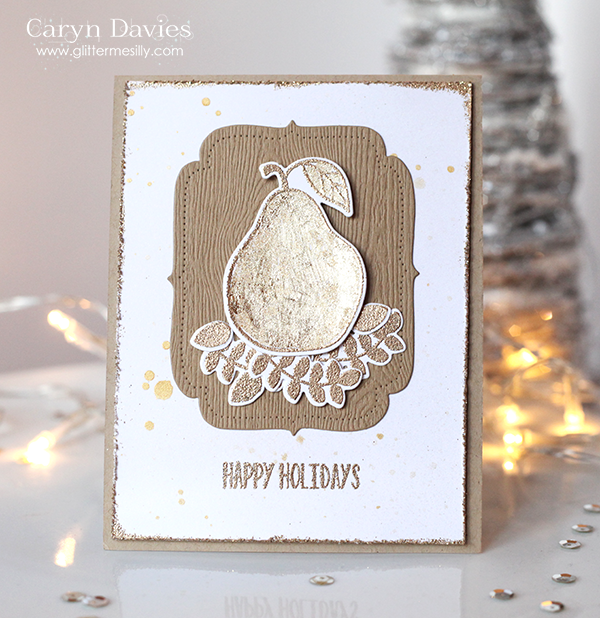 Caryn created this first card using our Berry Good, Fabulous Florals and Joy To The World stamps and You're Invited die. I love the guilded look! 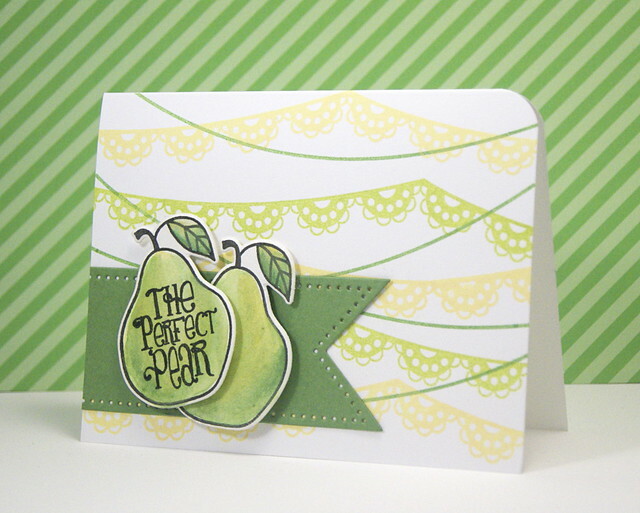 Yainea used our new Bunting and Berry Good stamps, Berry Good and Dotted dies to create this next card. It is a cute alternative to a traditional anniversary card. 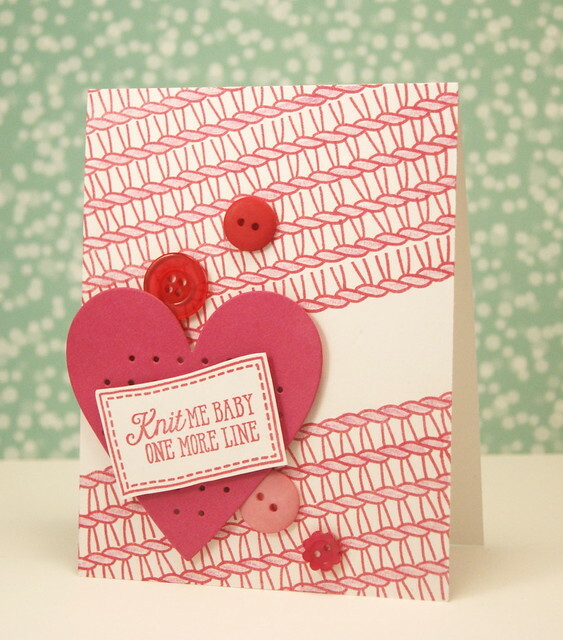 Yainea also created this next card using our Bunting stamps and Count on It Dies. She shows how perfect these sets coordinate with one another for New Year celebrations! Hello and Happy Friday! Today I have two fabulous cards to share with you. 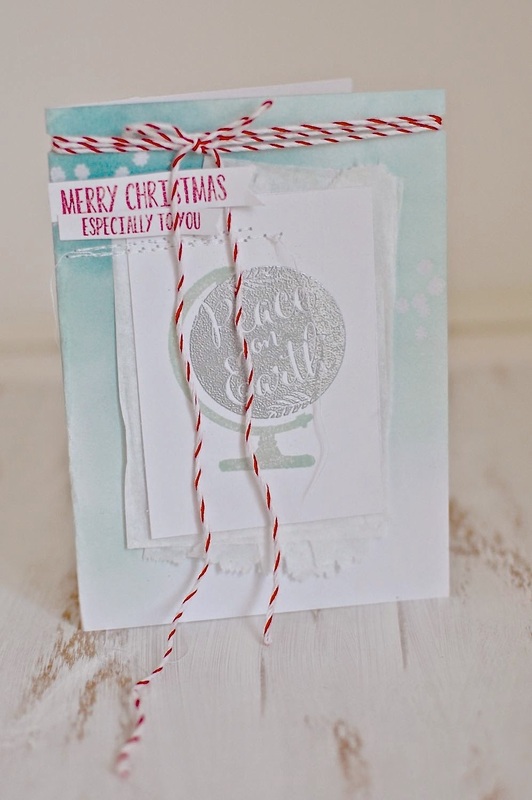 Katie Gehring created this first card using our Dotted Borders die set, Be Jolly stamps and dies and Sorbet Collection Paper Pad. 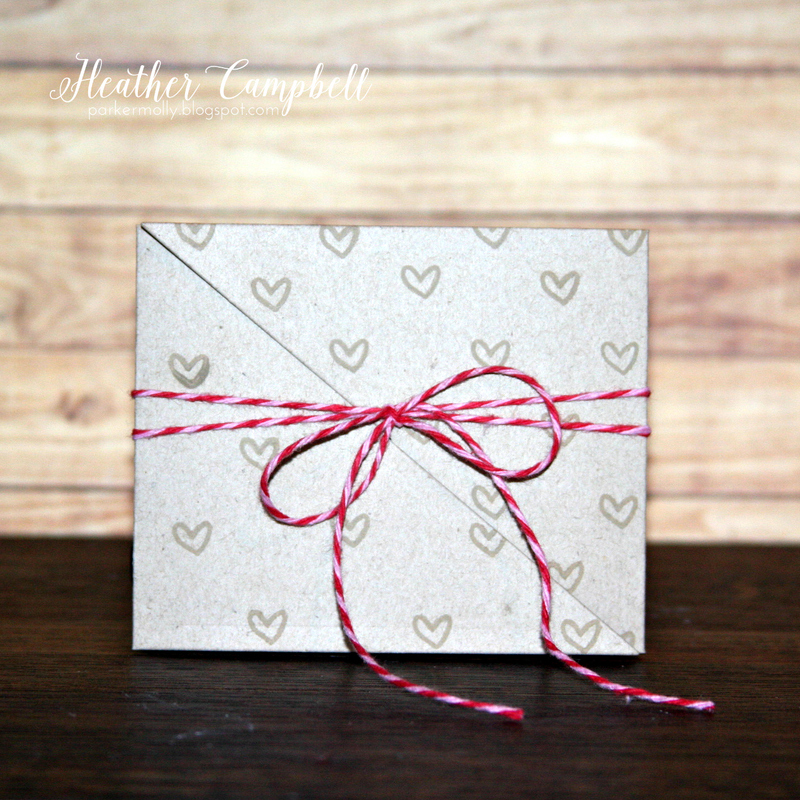 I love how the patterned paper looks like cute heart shaped snowflakes! It is such a fun touch! 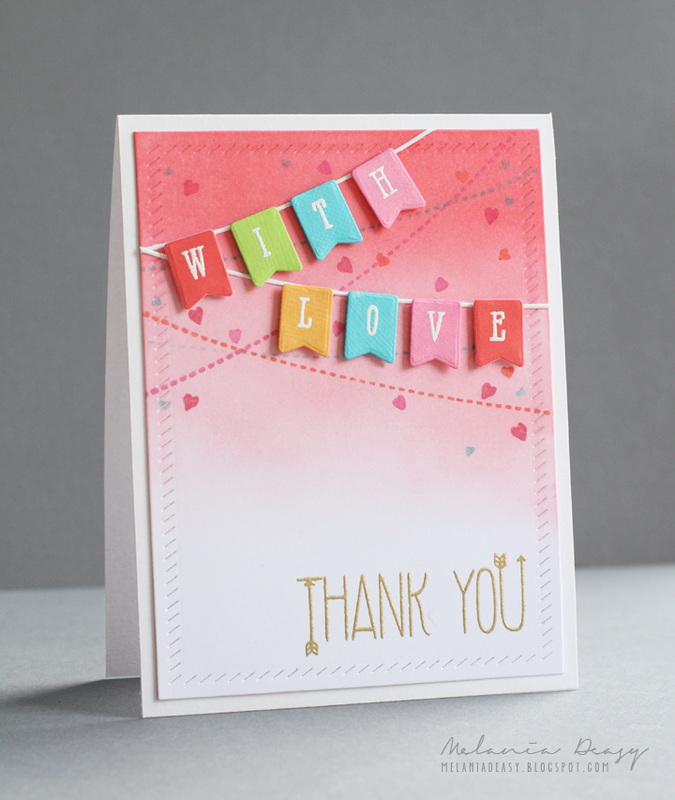 Karolyn Loncon created this next card using our new Thank You Die, Brushed stamp set and Finished Frames die set. I love the way she stamped the brush strokes in a rainbow behind the black sentiment. It is just fantastic. I love it! Today I have some amazing inspiration for you. Heather Campbell created this first card using our Simply Said You stamp & die, Dotted Borders die, Finished Frame die (stars) and Everyday Collection Paper Pad. 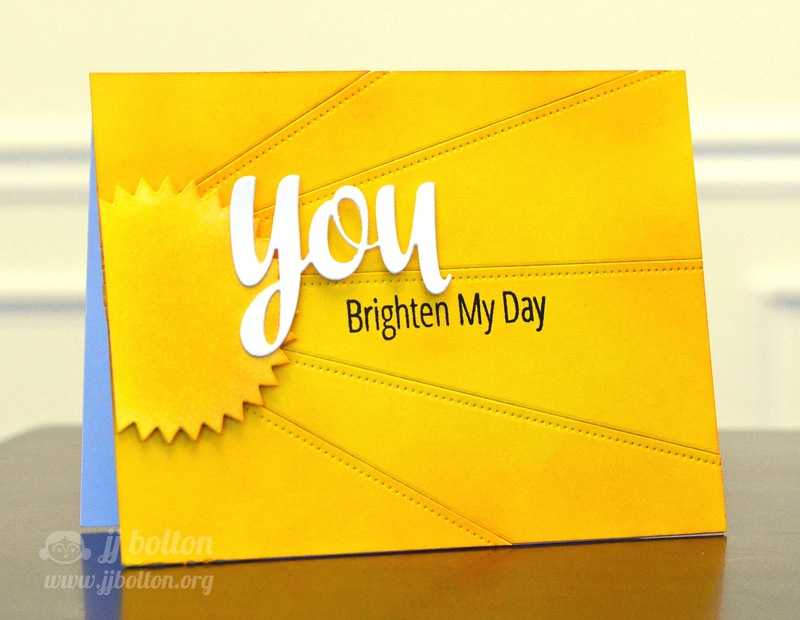 This card is so sweet and is sure to brighten someone's day! I love it! 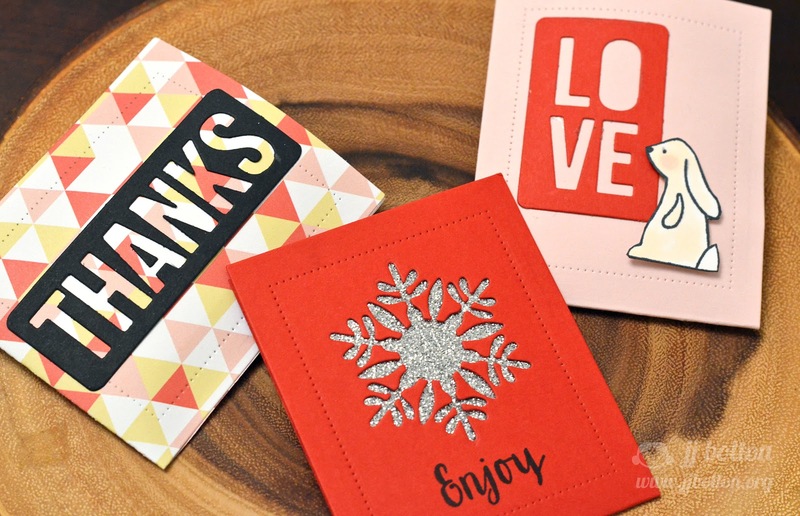 JJ Bolton created 2 treat holders & 1 gift card holder using our new Just A Note Die, Storybook stamp set, Gift Tags stamp set, Word Fill In The Blank Dies , Holiday Fill In The Blank Dies, and Noel Dies. JJ shows how cute and easy giving gifts can be! Be sure to stop by her blog for more details. Hello! I hope that you are having a great week so far. Today I have some fantastic projects by our Guest Designer, Nina Ostermann, and our very own Maska to share with you. 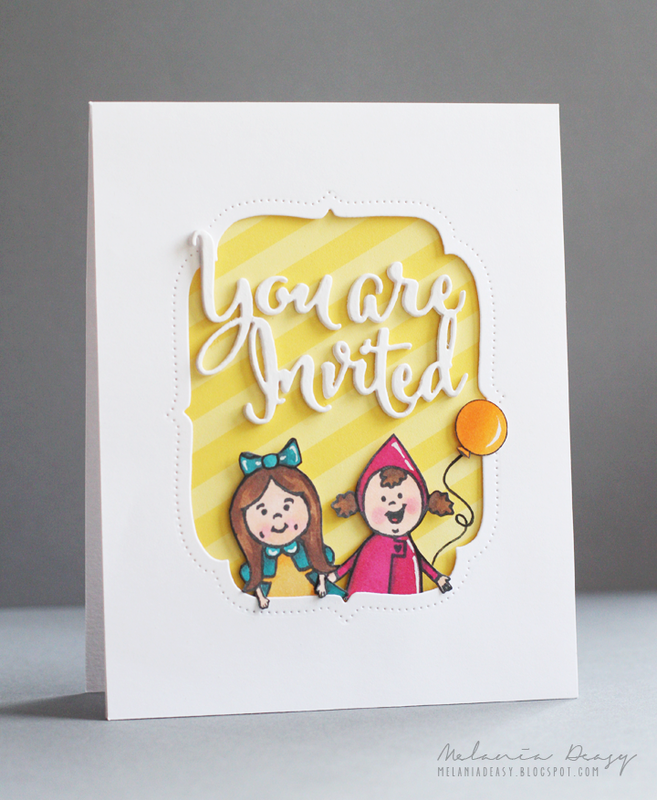 Maska created this cute card using our new Made With Love stamp set and You're Invited Die set. I love the idea of stamping the label on fabric and using it as an accent. It is so clever and cute! 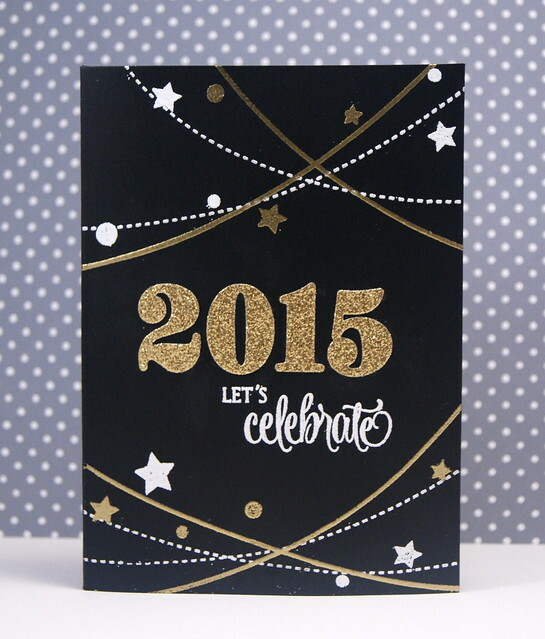 The stitching and buttons are the perfect embellishments on this card!!! 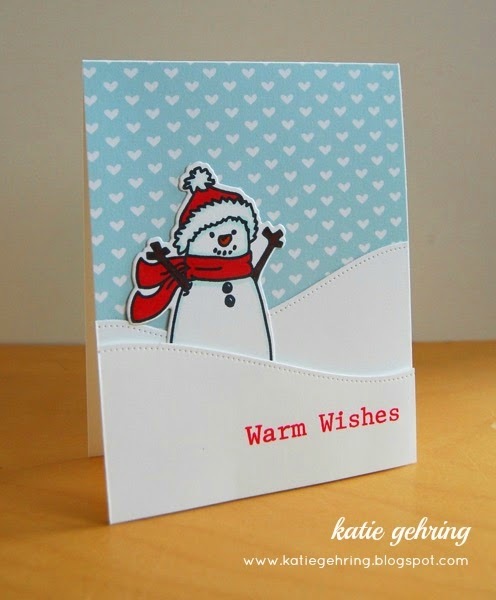 Nina created this fun shaker card using our Noel and Winter Wreath stamp sets. I love the soft look and red, white and aqua color combination. It is so soothing and pretty! Inspiration from Chunyuan and Melania! Today I have the pleasure of sharing some amazing cards with you. Just check it out! 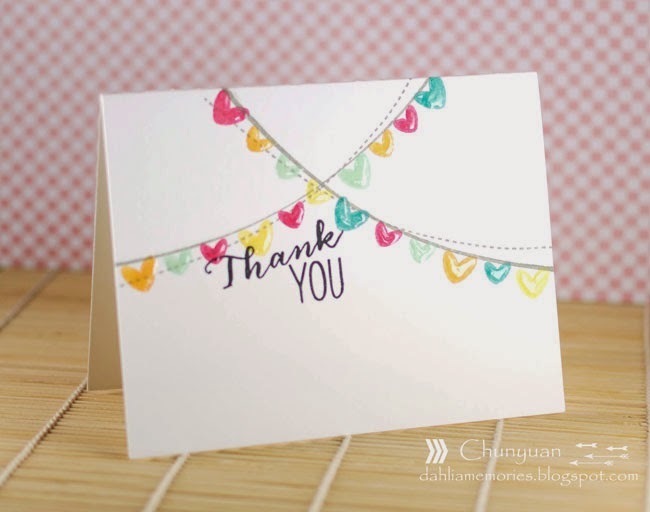 Chunyuan Wu created two cards using our new Bunting stamp set. I love how graphic and modern this first card is. This next card uses the strings from Bunting with the hearts from Sending You and a sentiment from our Many Thanks clear stamp set. Chunyuan shows how you can stretch this set further with images and sentiments that you may already have in your collection! Melania Deasy created this next card using our You're Invited Die and Alice & Friends and Red & Goldie stamps. The bright patterned paper from our The Brights Collection really pops against all the white. This is such a cute invitation! I just love it! Hello! I hope that everyone had a wonderful weekend. Today I have two projects to share with you. 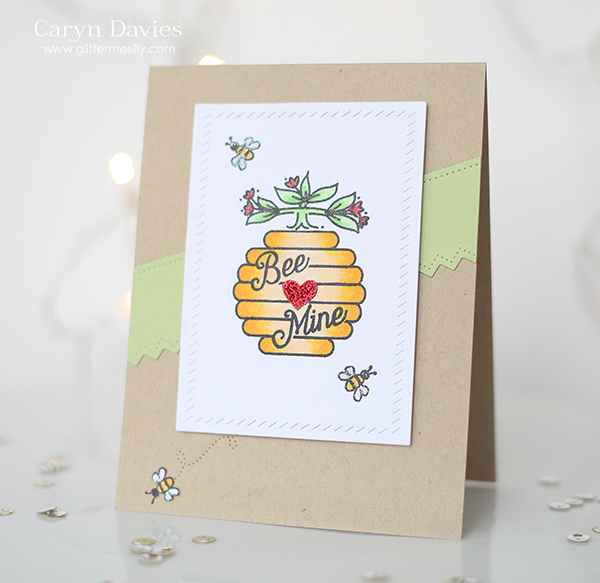 Caryn Davies created this first card using our Bee Mine stamp set and Finished Frames and Dotted Borders dies. I love the way she colored and stamped the cute bees. This is just too cute! Yainea created this next card using our new Berry Good stamps and dies, You're invited die and The Sorbet Collection patterned paper. I love the fun combination of patterns in this card. How could this not cheer up a friend when they are having a tough time?! I am playing along with our friends over at the Curtain Call Challenge today as well. 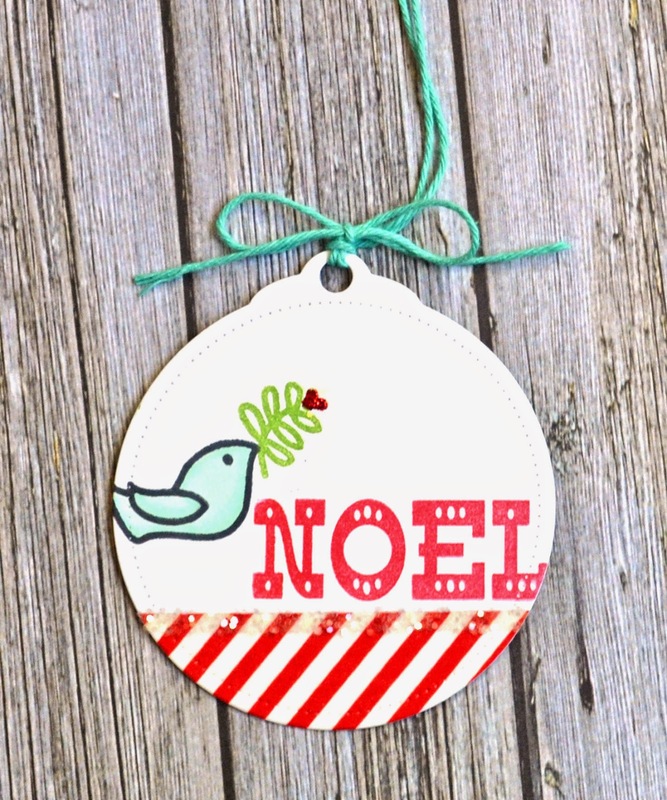 I created this gift tag using our Noel stamps and Circle Tags die based on the challenge image. Be sure to stop by their blog here to play along and check out what their amazing design team has created using Avery Elle products! Two Bold & Modern Cards! Wow! If you love working with die cuts you are in for a treat today! Just check out these two bold and modern cards I have to show you today! 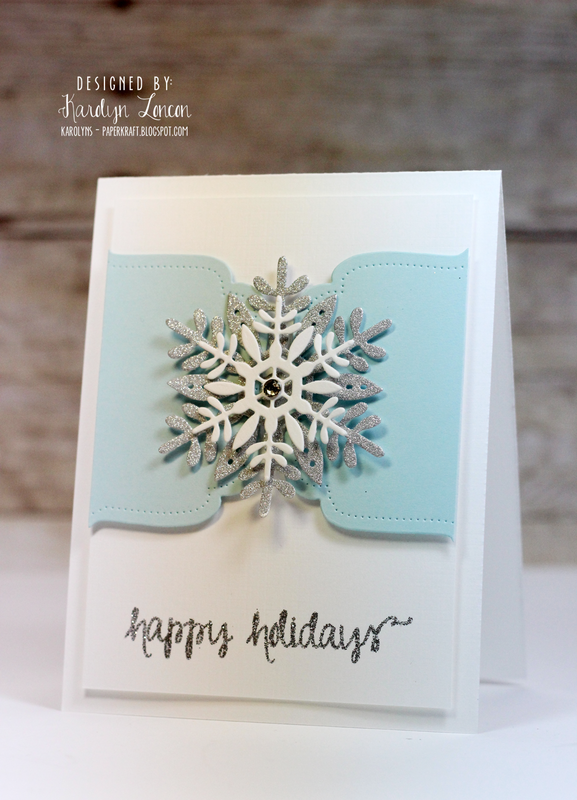 Katie Gehring created this first card using our new Just A Note Die. I love how she used the die to cut out many sheets of our card stock and pieced them together to create the fun background. I love it! The gold just a note sentiment really pops and I just adore the font! 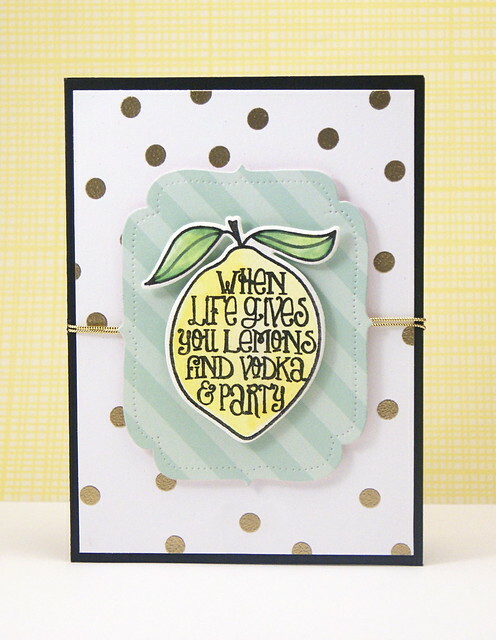 Karolyn Loncon created this next card using our new Dotted Borders and Simply Said: You Stamps and Die. Our card stock looks so pretty lined up like a rainbow! I love the angle, composition and well....just everything about this card!!! Hello and Happy Thursday! I hope that everyone is having a fabulous week so far. Today I have two fantastic cards to share with you. Heather Campbell used our Made With Love stamp set, Silver Fox card stock, Silver Fox ink pad and Sea Glass card stock to create this first card. 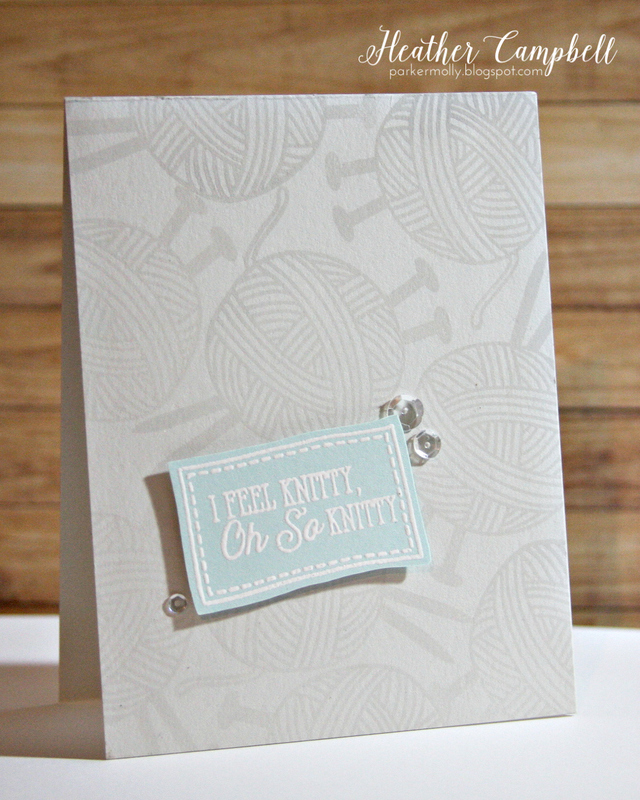 I love the background that Heather created with the knitting ball and that sentiment is just too funny and cute! JJ Bolton created this next card using our new Simply Said You stamps and dies, our Avery Elle Signature dies, our Dotted Border dies and our Mimosa card stock. I adore the bold and clean look that she created! It is such a happy and cheerful card and I love it! Maska & Our December Guest Designer Nina!! Hello! Today I have the pleasure of introducing our December guest designer, Nina Ostermann. 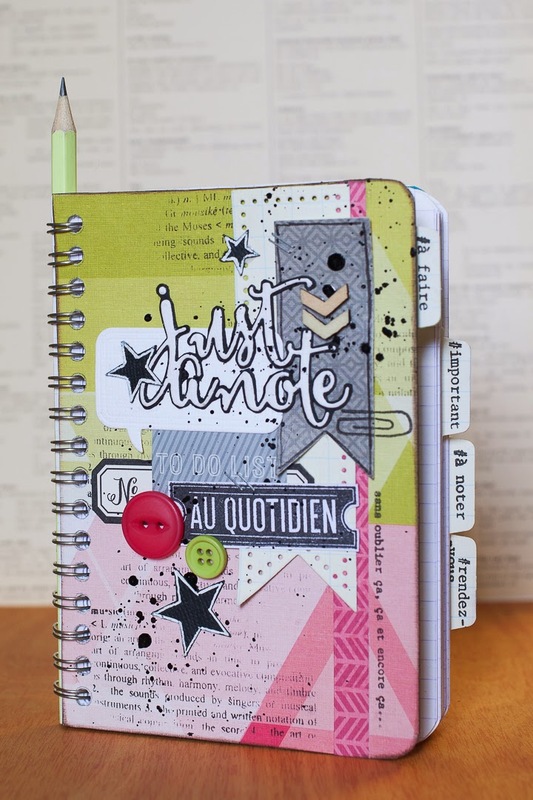 When you stop by her blog, http://www.ninasblog-scrapmama.blogspot.com/, you will see that she creates gorgeous and fun projects! I adore her style and we are in for a treat this month! We are so luck that both Nina and Maska will be featured each Wednesday on the Avery Elle blog this month. Let's get to the projects shall we?! 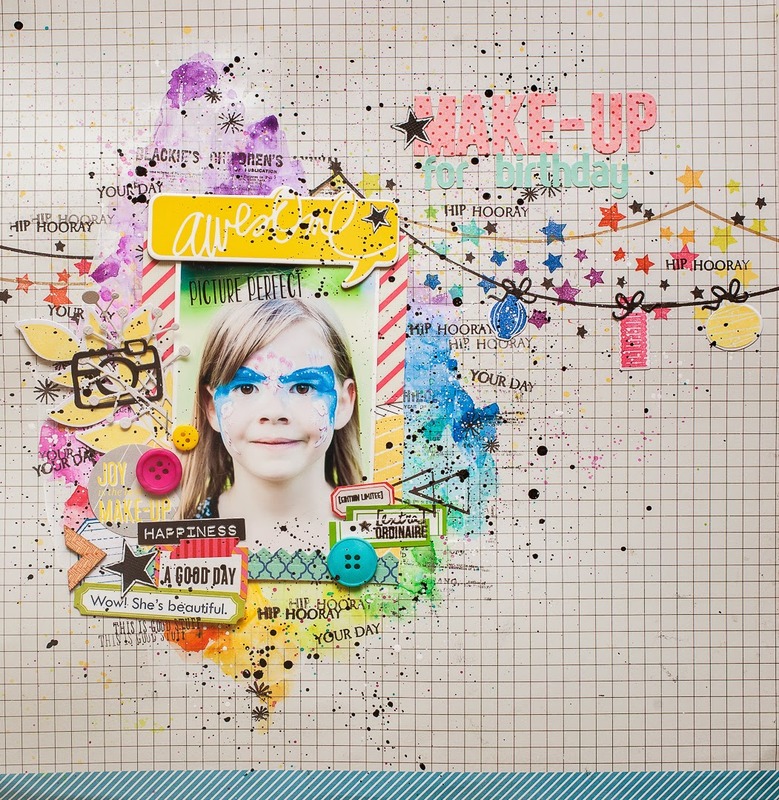 Maska created this layout and fun background using our new Bunting stamps and dies. I love the way the buntings look strung together. So festive and perfect for a birthday party theme! By stamping the small sentiments included in this set in multiples around the picture, Maska is able to create a pretty focal point. I love it! In the midst of the new release last week I forgot to post one of Nina's projects so I have two for you today. 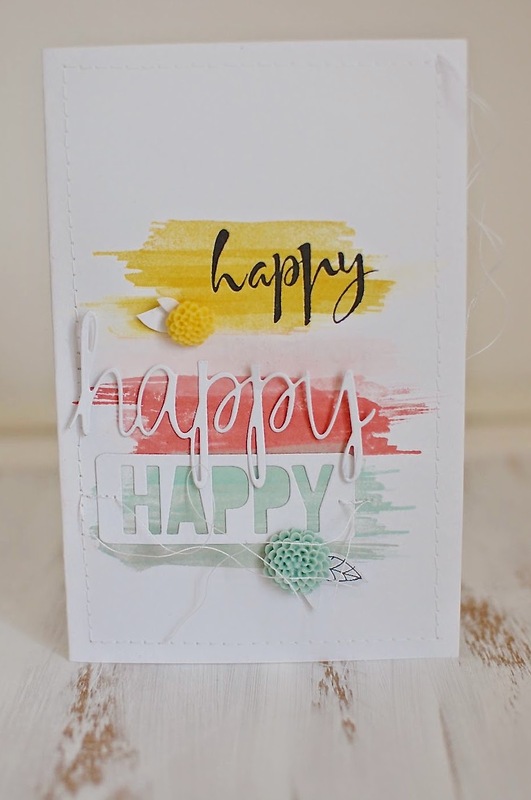 She created this first card using our Brushed stamp set, Simply Said Happy Die and Words Fill In The Blank die. I love the combination of the three different happy styles! The color combination is just gorgeous too! 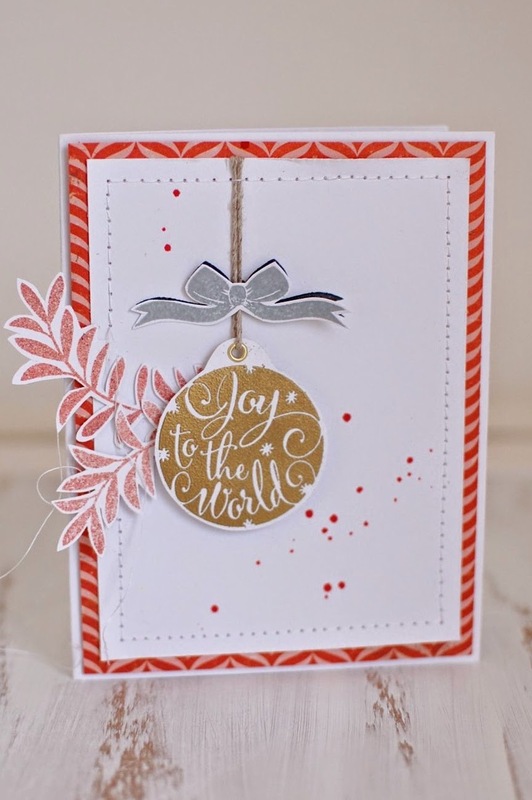 Nina created this next card using our Joy To The World stamp set. I love way the silver globe looks with the red, white and blue color scheme. The layers add so much texture and are just beautiful. Be sure to check out Nina's blog for more details. Thanks for stopping by to take a peek. Have a great Wednesday! Thank You Paper Crafts & Scrapbooking Magazine!